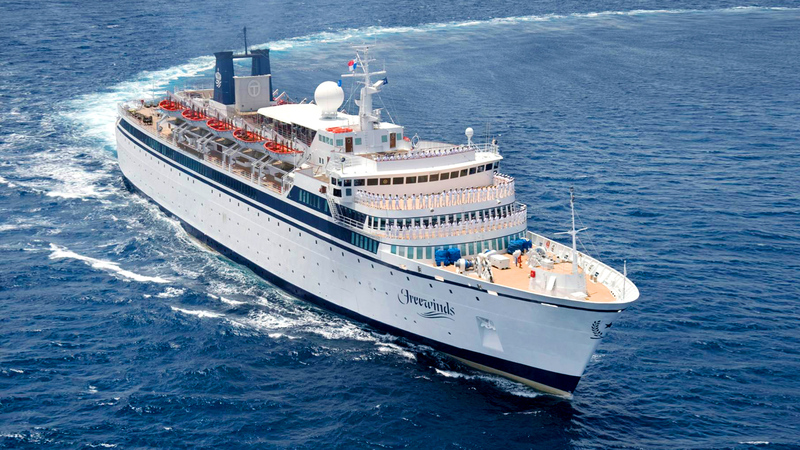 The Freewinds began service as a Church of Scientology religious retreat in 1988. The 440-foot motor vessel provided a distraction-free environment for parishioners to study and experience the highest level of spiritual counseling available in the Scientology religion. Learn more about the Freewinds - Flag Ship Service Organization, their Calendar of Events, Sunday Service, Bookstore, and more. All are welcome.